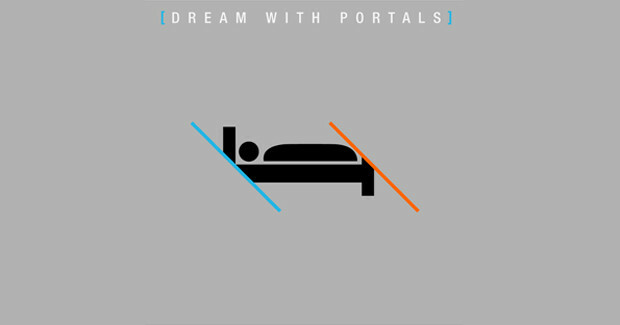 I just finished up a new Portal 2 remix project called Dream with Portals. I took five tracks from the soundtrack and turned them into two hours of sprawling dark-ambient dreamscapes. Best of all? IT'S JUST A DOLLAR! So if you like insane, haunting music and LOTS of it, please check out the album page and grab a copy! Oh and by all means, share the link with everyone, everywhere. Also, if you like this, make sure to check out both my Zoe Keating remix and my EIGHT HOUR album of original material called Field Recordings from the Edge of Hell.